All Blondie items listed below are authentic and very limited. We do not carry multiple items. All prices and availability are subject to change. All prices include shipping and handling for all USA customers. All other destinations will require actual shipping cost to complete transaction. Have a question? Ask us before purchasing the item. Thank You. 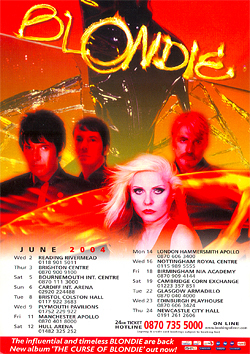 Description: 5x7 full color Blondie 2004 UK Tour concert handbill. 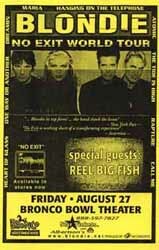 Description: 5x7 Blondie No Exit World Tour Concert Handbill. 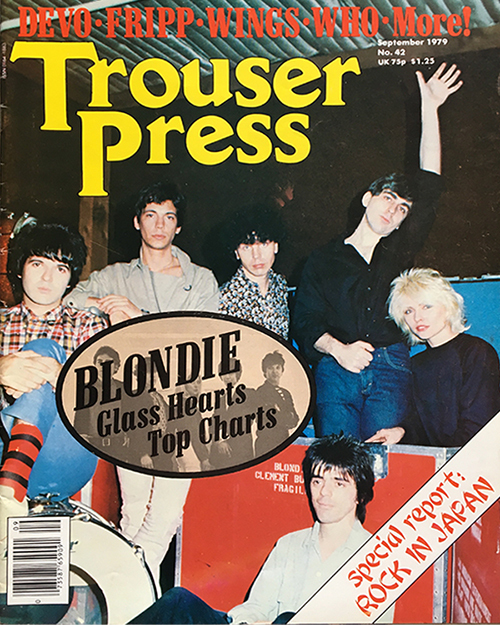 Description: Blondie Trouser Press Magazine September 1979. Description: Deborah Harry Call Me Lyric Sheet. Item in VG condition. Description: Deborah Harry I Want My Man UK 45 rpm. 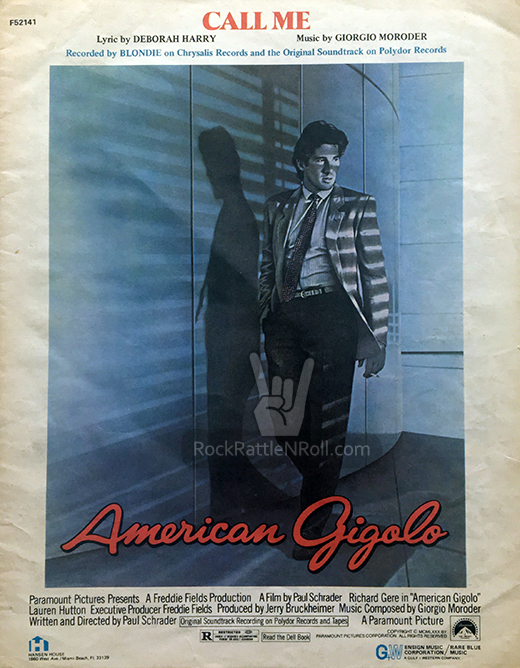 Fold out poster sleeve. Item in mint condition.